New Delhi: The monitoring and investigation into the cases of 500 Indians being named in the leaked 'Panama Papers' will be conducted under the stringent provisions of the new law to combat the menace of black money generated by Indians in foreign shores. 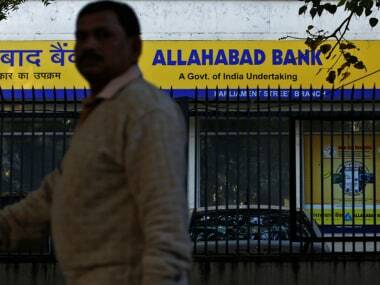 Officials said the multi-agency group probe will be led by the investigations wing of the Central Board of Direct Taxes (CBDT), which, along with its foreign taxation wing and those of the RBI and Financial Intelligence Unit (FIU), will work on the latest disclosures. 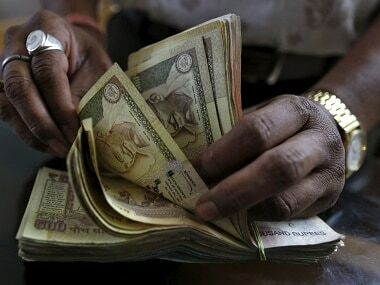 The new anti-black money law, termed the Black Money (Undisclosed Foreign Income and Assets) and Imposition of Tax Act, 2015, was enacted last year and operationalised from 1 July. "The work starts with Special Investigation Team on black money writing to the International Consortium of Investigative Journalists (ICIJ) to obtain full details about the Panama Papers case in respect to Indians. That will clear the picture about the extent of violation, money laundering and tax evasion done in these cases. "There is some information in this regard with the multi-agency centre and the FIU, RBI and foreign tax wing of the CBDT are obtaining further details. 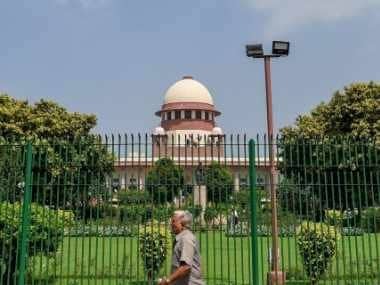 The investigation and any possible prosecution action in this case will be done as per the provisions stipulated under the new anti-black money Act," official sources said. The overseas illegal assets cases were being dealt under the Income Tax Act, 1961 till now. The new law imposes a steep 120 percent of tax and penalty on un-disclosed foreign assets and income besides a jail term of up to 10 years. The government had also provided a one-time compliance window before operationalising this Act and those who did not use it and are detected in contravention of laws after the window closes, they will be required to pay 30 percent tax, 90 percent penalty and face criminal prosecution. in December 2014 that tax evasion done by generating black funds or assets abroad should be made a serious "criminal offence" under Indian laws to force foreign countries to reveal the names and account details of Indians holding illicit wealth abroad. The ED will also be acting upon these cases as soon as information is received by the multi-agency group and the SIT, they said. 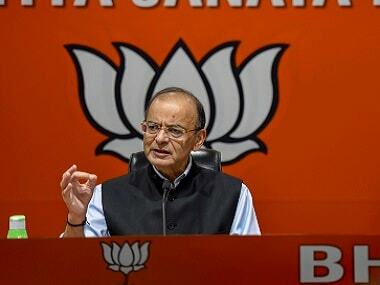 Finance Minister Arun Jaitley on Monday told reporters that Prime Minister Narendra Modi had discussed the issue with him and on his advice the group was created. His comments came on a day The Indian Express newspaper carried a report based on leaked documents of a Panama-based law firm Mossack Fonseca which is said to feature links of over 500 Indians to firms and accounts in offshore tax havens. The newspaper claimed that the list included foundations and trusts and passport details of 234 Indians. ICIJ however added a disclaimer that there are also "legitimate uses for offshore companies".